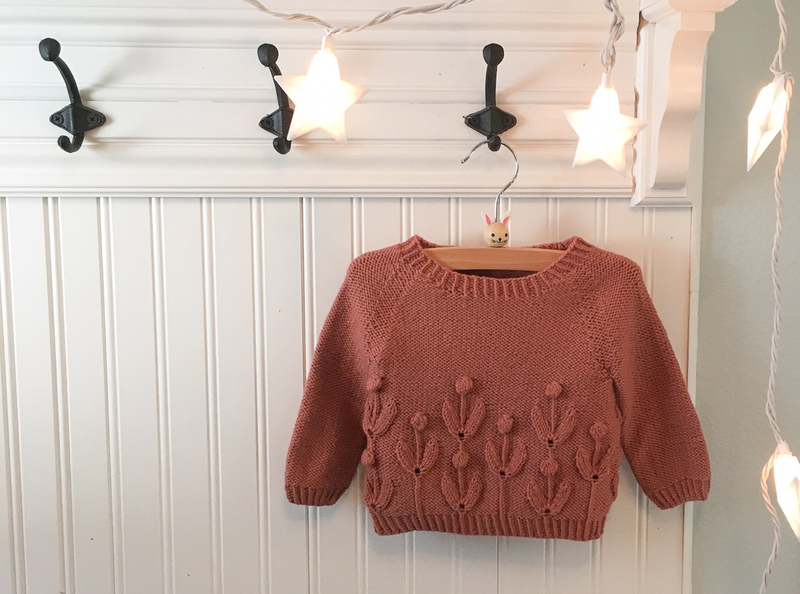 If you did not receive an email from us, sorry, you did not win this week! Debbie Gibbons Nicholas told Rhonda that she should do research, but she didn’t even read the email for herself, or she is lying. 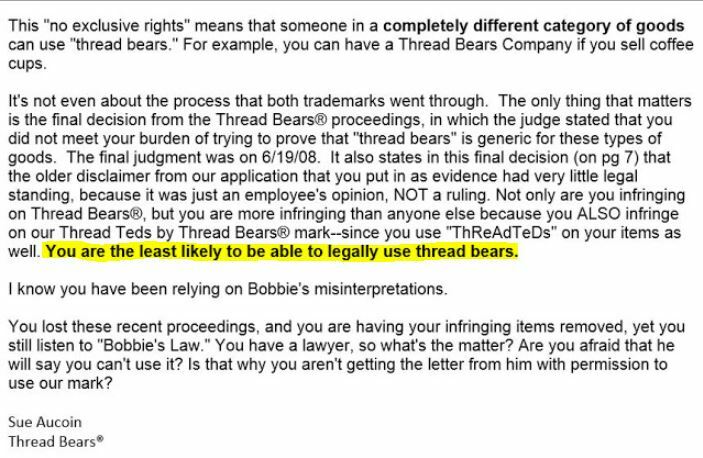 The email to Berta is explaining how she can’t use “Thread Bears.” When she uses “thread bears” with “ThReAdTeDs,” she’s infringing on two trademarks. 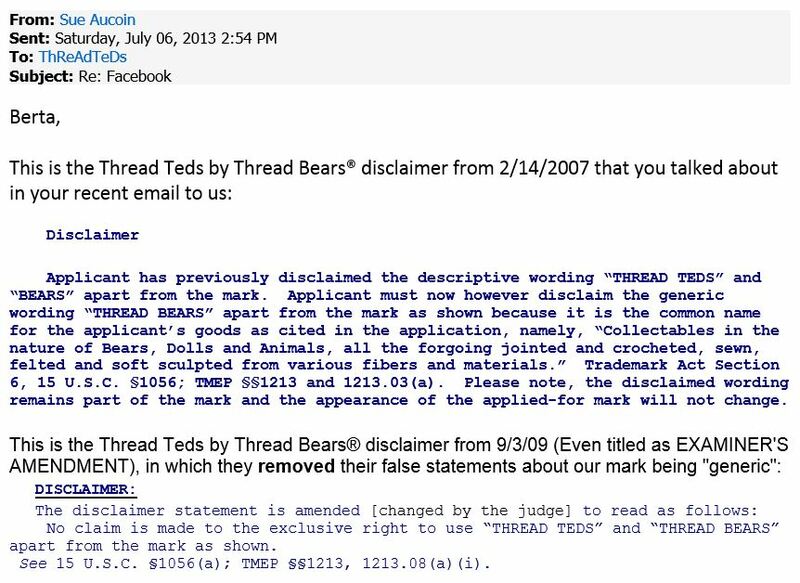 The person featured in this section of the contest has been a very big gossip in the whole thing, and has given a lot of false information–even though she doesn’t make and sell these bears as a business, and even though she has had nothing to do with our trademark. 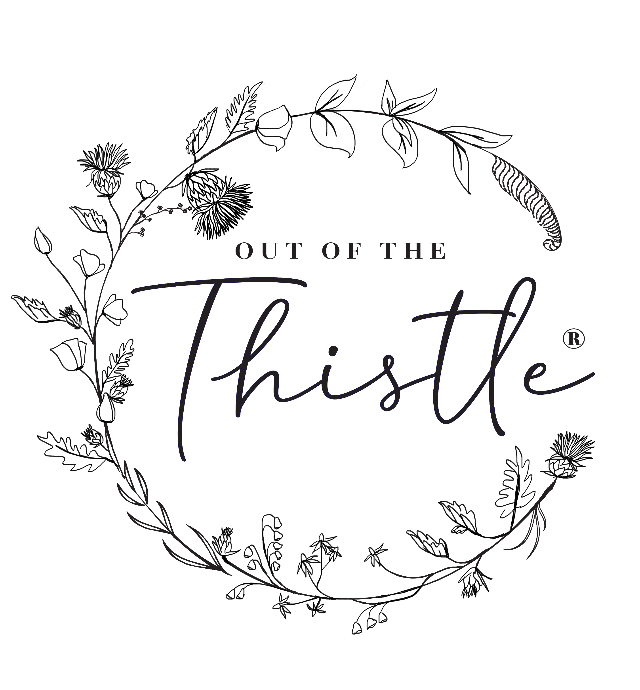 We didn’t want her to feel left out, since she wants to feel like an important part of fighting our trademarks. 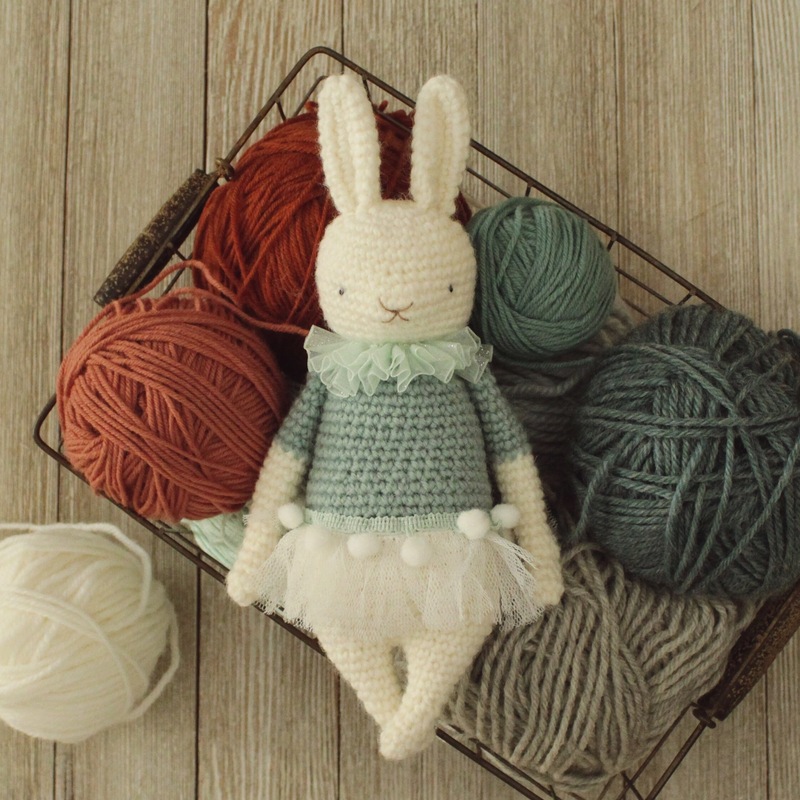 ← Tiny teal, a vintage style bear.